As we continue to talk about tweaking and refining things in our businesses this year, it’s absolutely time for us to dive into how we can revamp our business systems and processes. 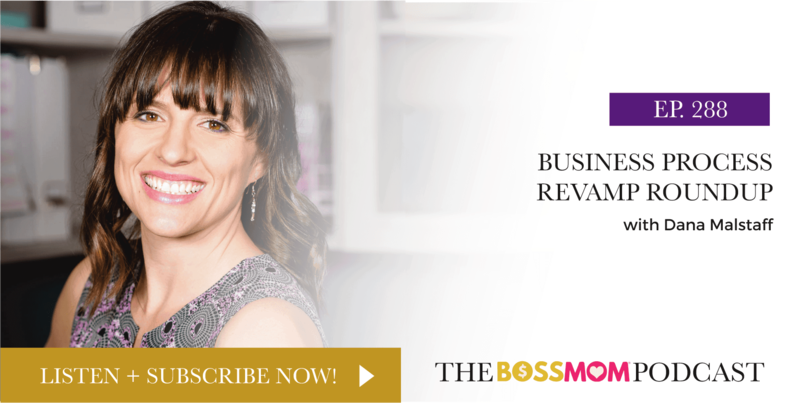 Lucy Cantley, who calles herself a “business sidekick” who helps women entrepreneurs capitalize on what’s working, optimize on areas that need improvement and unveil new opportunities for growth. 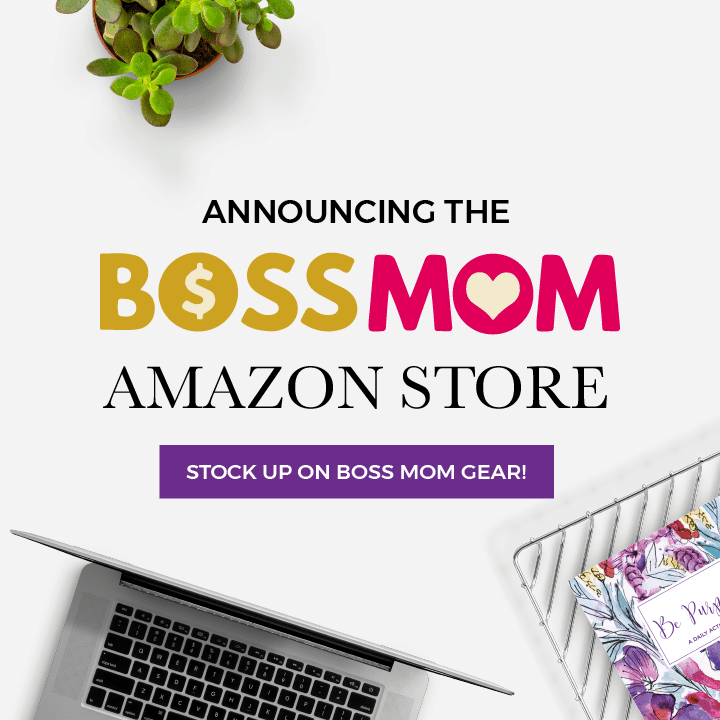 Amy Lockrin, Director of Operations here at Boss Mom, is a project manager, online business manager, and systems strategist for the entrepreneur who wants to take their business to the next level but feels overwhelmed by ALL.THE.THINGS that need to be done. 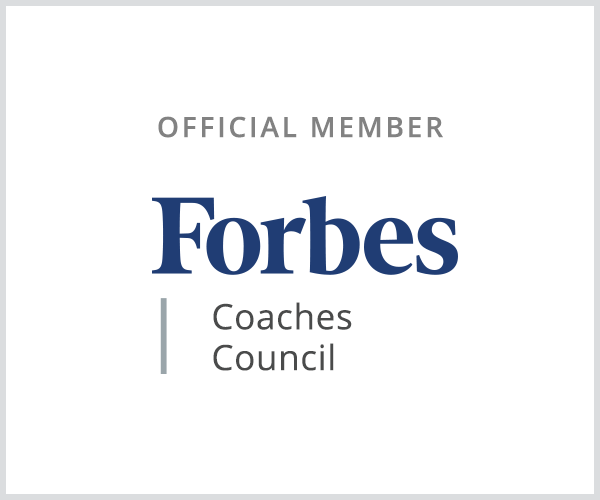 Melissa Morris is a business operations consultant who helps online entrepreneurs create systems and processes for their business so they can streamline and automate. Natalie Gingrich, best friend and strategist to the Boss Mom team, is a project manager and business strategist for entrepreneurs who specializes in getting stuff done!